The story is told in first person from Pearl’s perspective. The author uses Pearl’s child thoughts to build suspense and speak honestly in the ways an adult narrator could not. Her literary sensitivity is demonstrated not only in the point-of-view, but also in her subtle use of symbolism and sensitivity to the emotional pitch of a scene. There where so many times when reading when I could’t guess where the author was headed, but I was thrilled to be along for the ride. Bliss felt so real and the characters reminded me of people I know. It was a pleasure to read. Finkbeiner’s fourth novel leans into territory that Christian fiction rarely does and I am so grateful for it! Her honest story is relatable and real—something so many readers are craving. Her storytelling risks are something I want to see more of in an industry that has been so scared to make any big moves. Readers aren’t looking for pretty people’s pretty stories to be wrapped up with a nice Jesus bow in the end. Instead, we are looking for mess, ambivalence, and most importantly hope. These are what our lives are made of. These are what make fictional stories interesting and true. Finkbeiner provides all three in spades—especially hope. 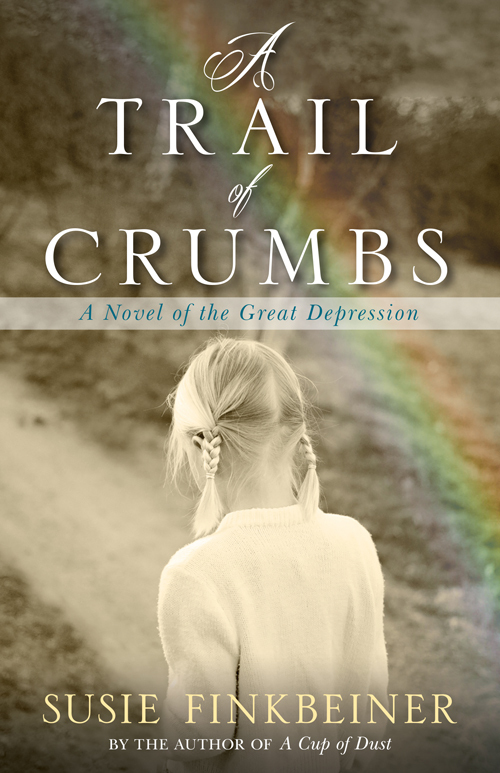 Enter to win a copy of A Trail of Crumbs! 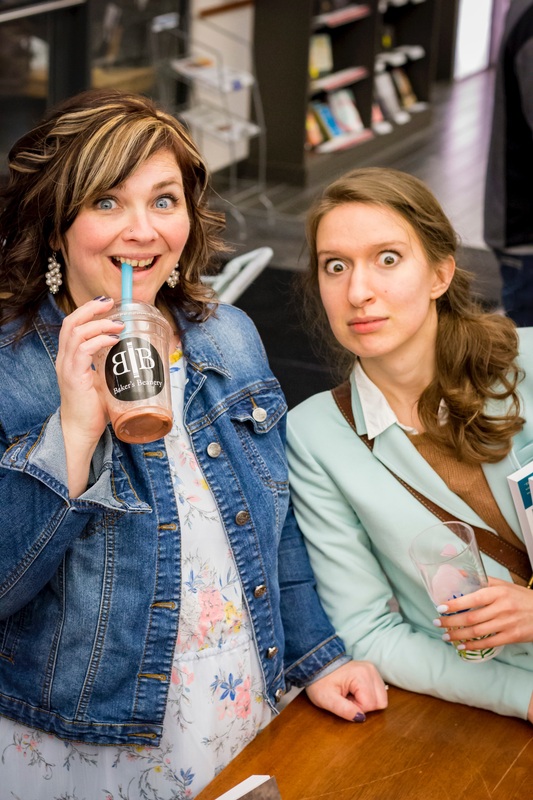 There are multiple ways to enter both by plugging into both Susie’s and my social media pages. Only those within the US are eligible (Sorry, Canada!) and only one winner will be chosen. The giveaway runs from today (April 14, 2017) to next Friday (April 21, 2017). It should be noted that the publisher gave me a copy in exchange for an honest review.